How to get Windows 7 Aero Snap in your Windows XP/Vista? 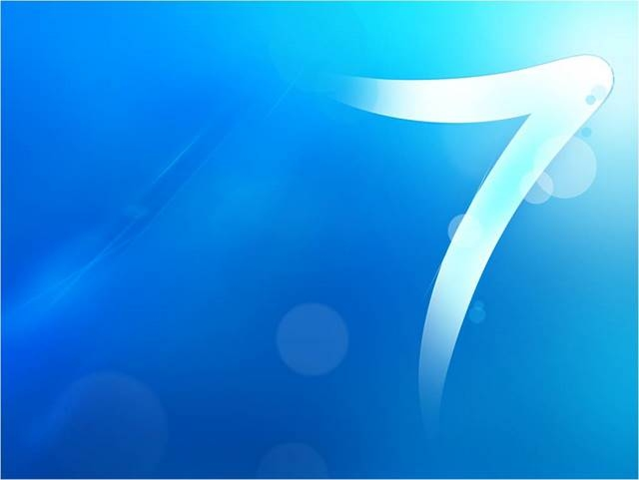 While the official launch of Windows 7 around the world is set at 22nd Oct, there are already many computer users find Windows 7 a very nice Operating System to be used and find their exclusive features adorable. Still, there will be many Windows user will not shift their primary operating system to Windows 7 due to numerous of reasons, but they would like to have Windows 7 special features usable in their Windows XP/Vista. I had introduced how to add in AeroPeek feature in Windows XP/Vista, and now here’s the time for AeroSnap specifically written for Windows XP/Vista. AeroSnap is a simple but powerful application that allows you to resize, arrange or maximize your desktop windows with just drag’n’drop. Simple drag a window to a side of your desktop to snap it or drag it to the top to maximize. When you drag it back to the last position, the last window size will be restored. Really easy, isn’t it? It also works with multiple monitors! AeroSnap is really a very user friendly function as it minimize the time needed to click on maximize and minimize, and it is more easier to manage huge number of Windows opened. Go ahead and download from here! Note: It needs .Net Framework 2.0 or higher. As a side notes, makeuseof.com also have an article talked about how to get Window 7 Aero Peek, Aero Shake, and Aero Snap in Windows XP/Vista. You are always welcome to have a look. The link to it is here. Not really. I does have a XP copy running Aero Snap without any problem. May be try to reinstall? Possibly you haven’t had the .net 2.0 installed? did u install it with aero snap beta ver 0.61? i seem to have probs. if u didnt install it with it, plz tell the way u did it. Yes, I did install the Aero Snap Version 0.61 Beta as I believe that is the latest version from the author and it works well for me. Do you have .net 2.0 framework installed in your Windows? Which Windows you are using anyway? I am using it in my copy of Windows XP without problem. Do you mind to elaborate more about the problem you encountered?